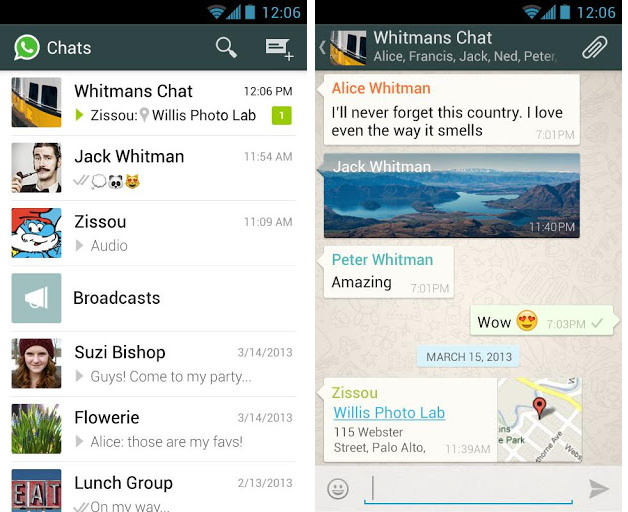 WhatsApp Messenger is a smartphone messenger application available for Android smartphones. It uses your 3G or WiFi to message with friends and family. It allows you to send and receive messages, pictures, audio notes, and video messages. MX Player is #1 media player app plays all type of media files. 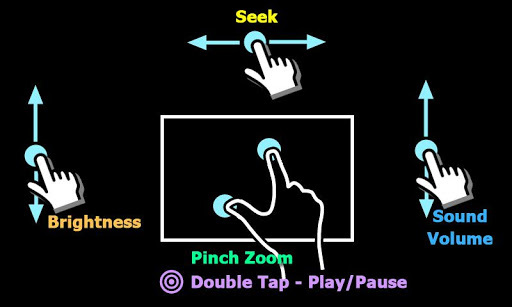 And it has various useful features such as Pinch to Zoom, Subtitle Scroll and Kids Lock. 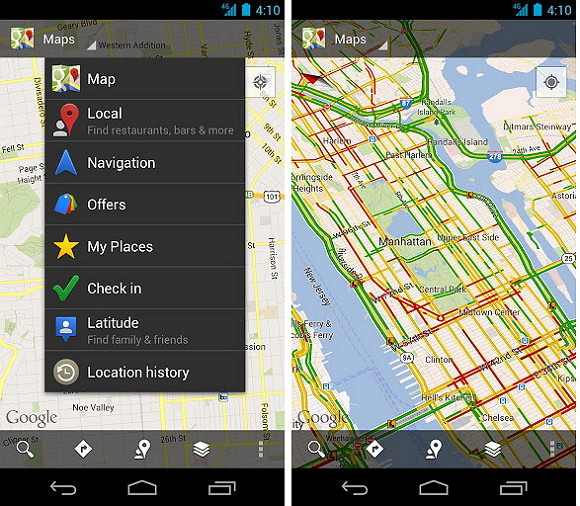 Current version is 1.7.14 and requires Android 2.1 and above devices. 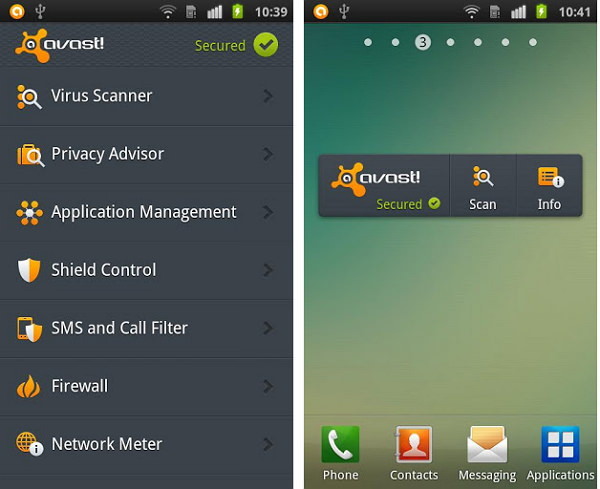 One of the best Anti virus application protects your Android devices from malwares. 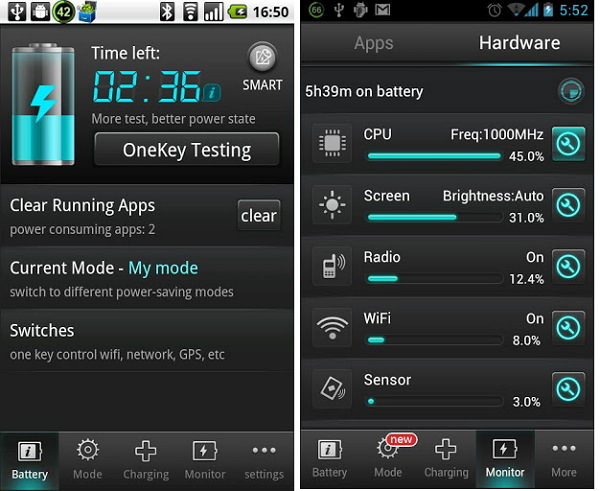 And it includes other useful tools such as Remote cell phone tracker/locator, Anti-theft, Network Meter, SMS/Call filtering, App manager and Battery Saver. 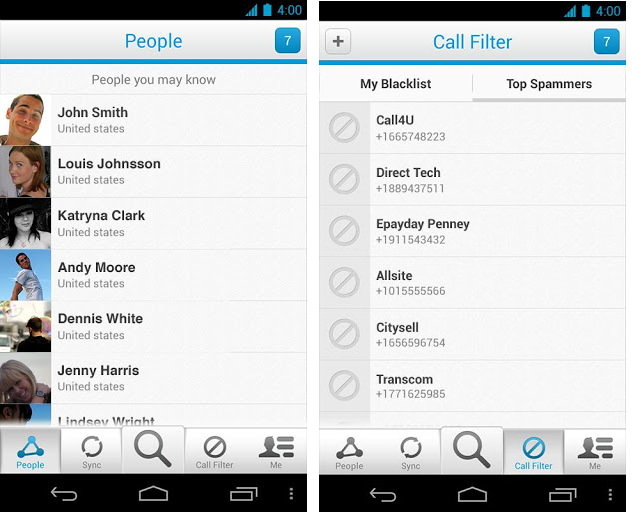 Truecaller is the free global phone directory with caller id and call blocker application. Search the world's largest directory of numbers and names. With over 750 million searchable contacts, Truecaller will not let you down. 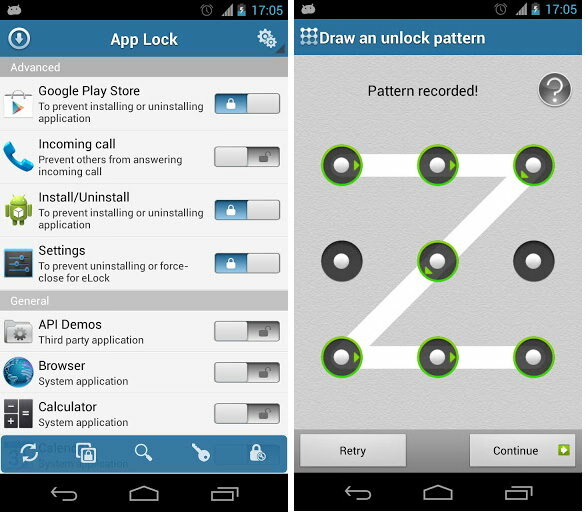 APP Lock is an easy and Strong application lock tool you can protect your installed applications, phone lock, and lock incoming call using a password or pattern. You can record all calls or only those that are from numbers that are not in your contacts. 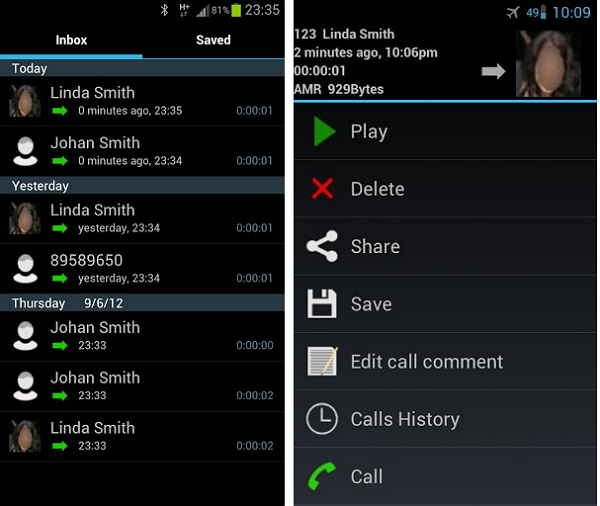 You can play, save and share the recorded calls. 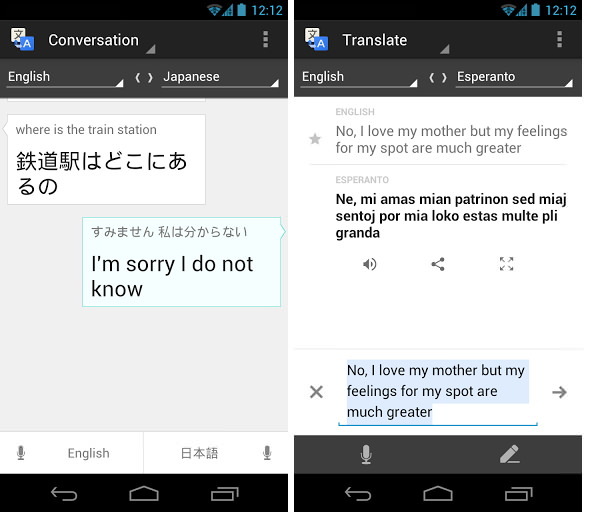 Most popular app from Google, helps to translate your text and speech between more than 60 languages. 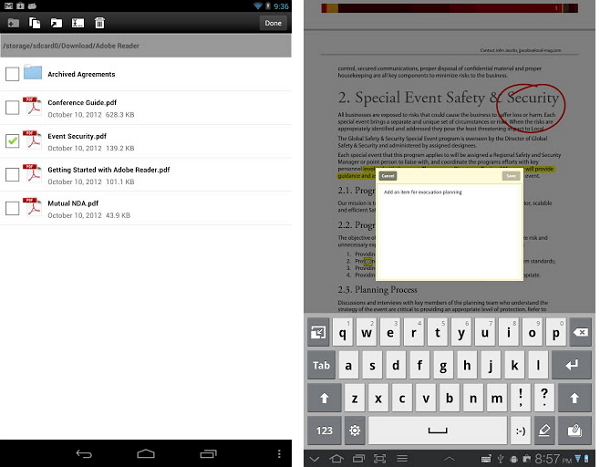 Adobe Reader mobile app allows to work with PDF documents on your Android tablet or phone. Easily access, manage, and share a wide variety of PDF types, including PDF Portfolios, password-protected documents, fillable forms, and Adobe LiveCycle rights-managed PDF.